All Grass Valley homes currently listed for sale in Grass Valley as of 04/23/2019 are shown below. You can change the search criteria at any time by pressing the 'Change Search' button below. "Need a project? 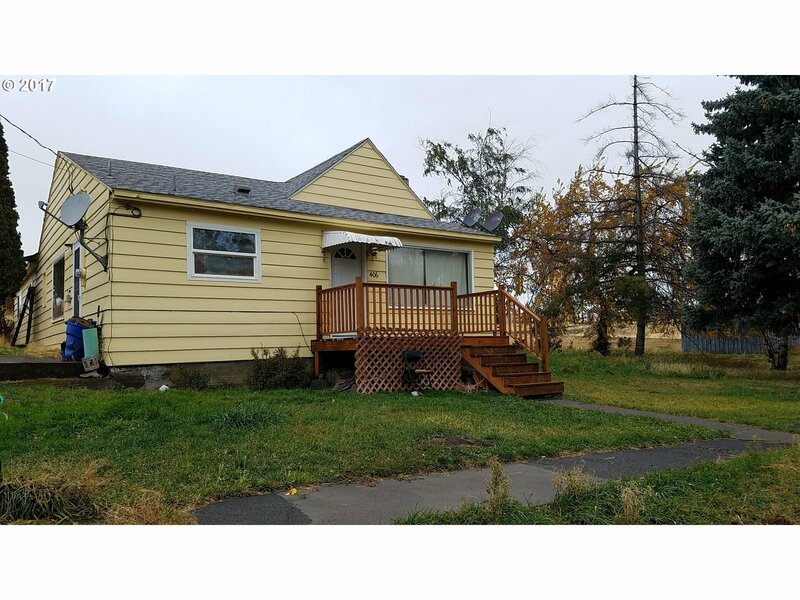 4 bed, 1 bath, newer kitchen cabinets, and private family room with covered patio. Home sits on large corner lot with gentle sloping. This home sells as-is due to lack of a foundation under the addition put on in the 50s. Buyer to verify with lender any financing questions. Potential for residence or income property."